Berkeley House is a new upscale living community serving the Texas A&M University market in College Station, Texas. The 342-bed development is located just off campus and is only steps away from Kyle Field. 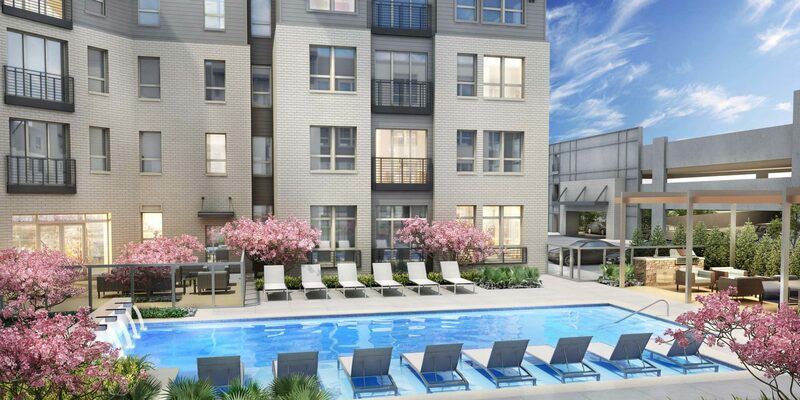 The chic new community is packed with student-focused amenities, including a resort-style pool, a robust fitness center with Fitness On Demand and a yoga room, business center and modern student lounge. Berkeley House will open fall 2018 for the 2018-2019 academic year.